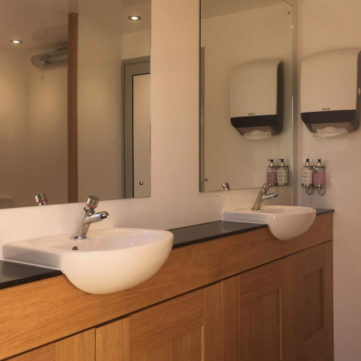 Luxury loo rentals from South West Marquees are designed to take the guesswork out of your next planned event by providing loo rental units that are tailored to suit any venue and desired space. 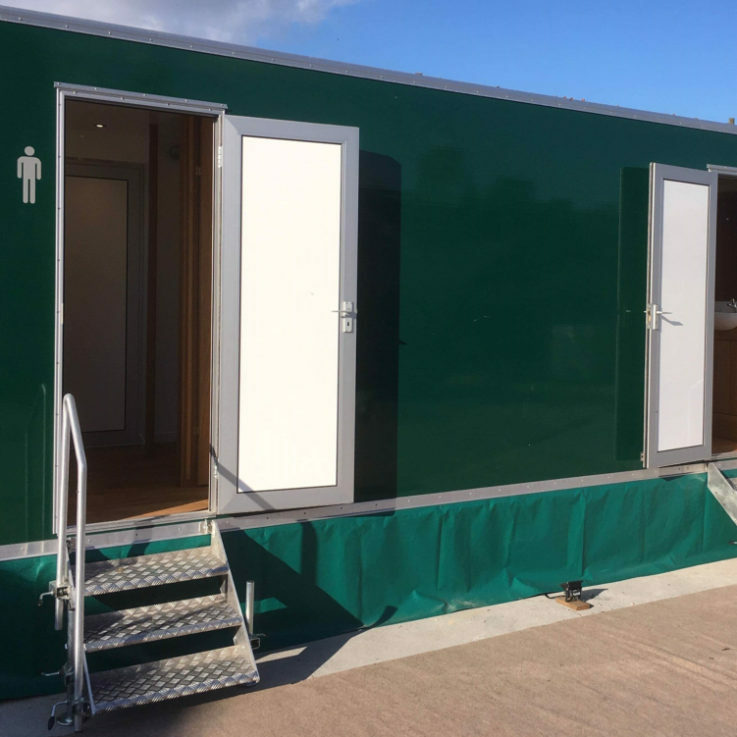 South West Marquees luxury loo rental packages are affordable and built of the top-quality materials, to ensure that reliable and durable facilities are available for your attendees. Let us take the guesswork out of your planning and help provide the full necessary amenities for your event. 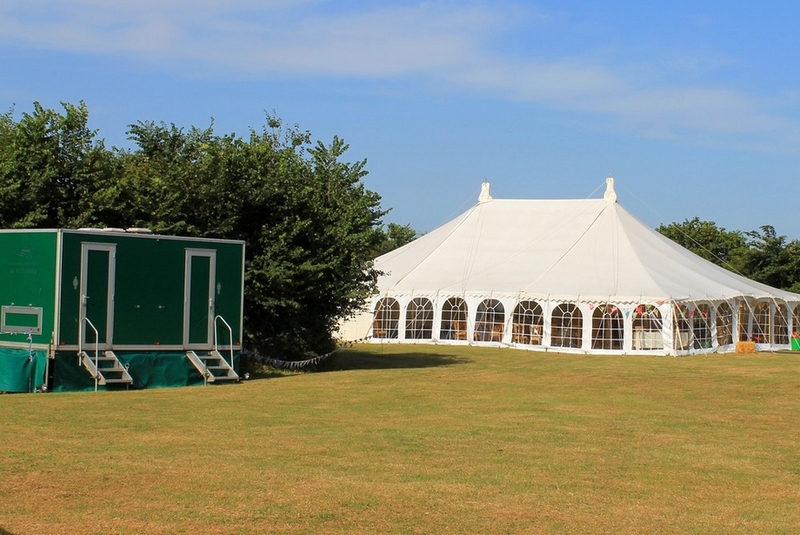 We ensure that all units arrive on time and complement the set up of your venue and look seamless in relation to the marquee. 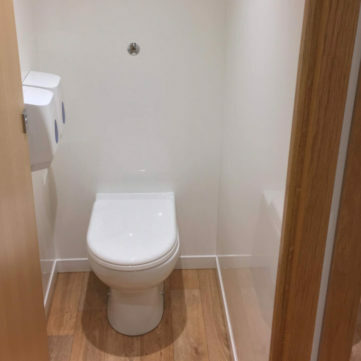 We ensure that the toilet facilities will be strategically located in conjunction with the marquee as well as providing a carpeted walk-way adjoining the toilets to the marquee for easy access. 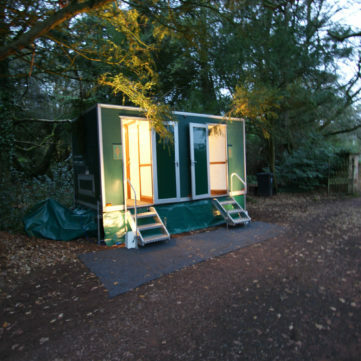 We ensure that all units are equipped with power and are well lit both inside and outside, running a reliable power source from a provided generator. 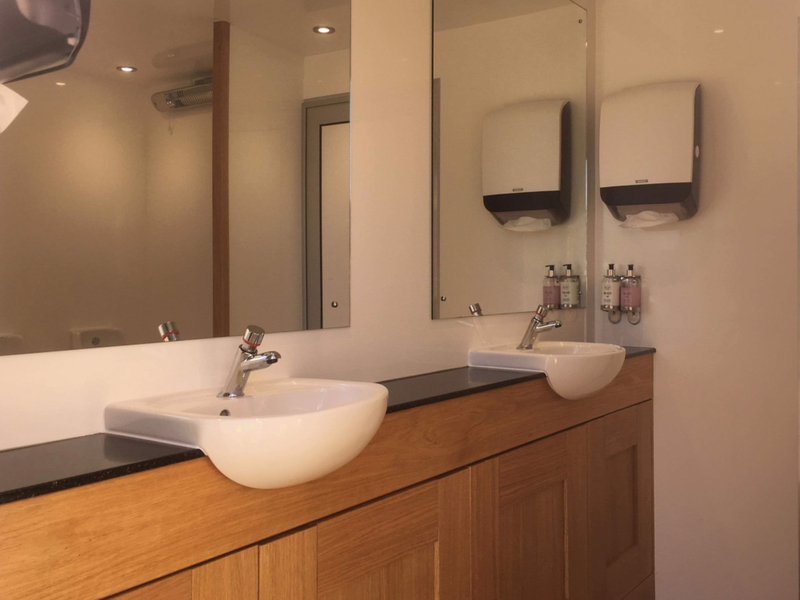 The popularity of our luxury loo rentals have been taking off, and in response to the demand we have increased our number of available units for the upcoming season. 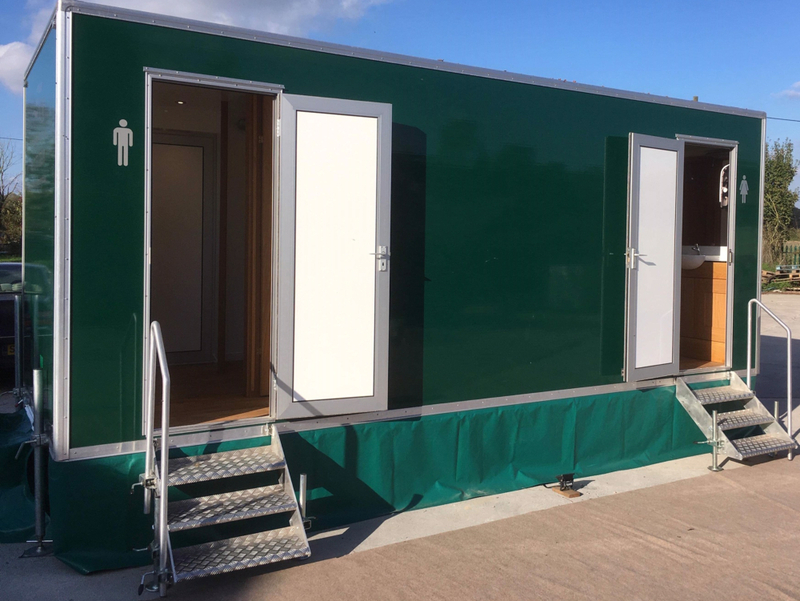 South West Marquees ensures that we maintain full ownership over our units and provide year-round maintenance to ensure that the loos are reliable and up to standards. 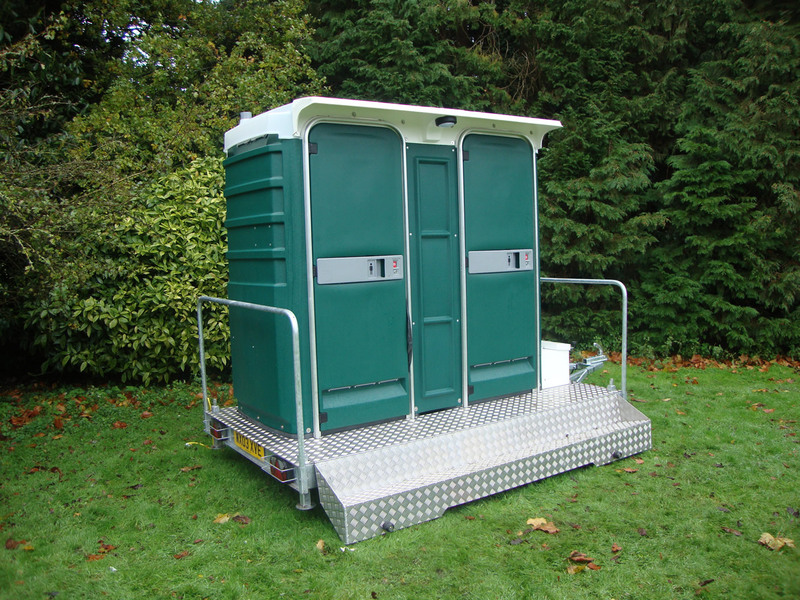 By hiring from us you know that the delivery will be seamless with your marquee set up, many venues need toilets placed strategically at a certain time in the marquee build. 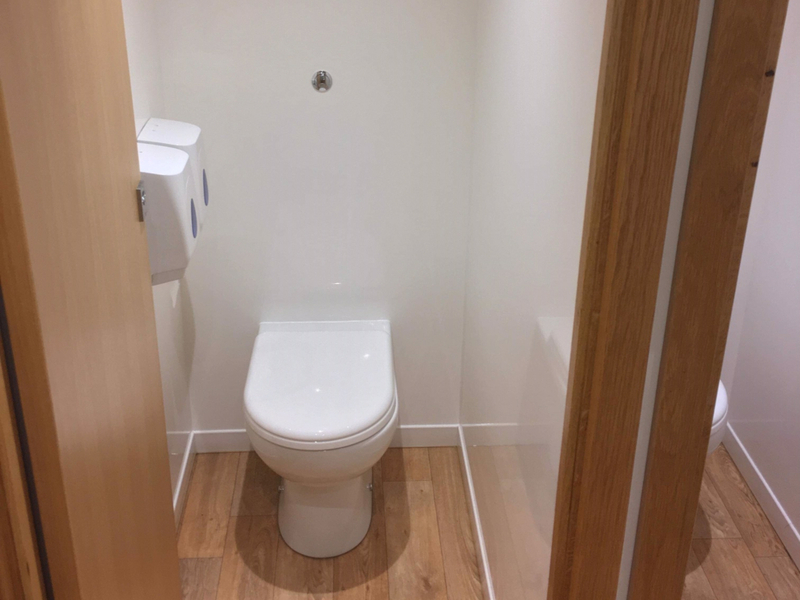 We can also build our toilets into fully covered marquees linked to the main marquee, ideal for winter weddings where you don’t want your guests getting wet. So for your next corporate venue, wedding, party or other hosted special event, let us help take some of the stress out of your planning by allowing us to create a package that suits your needs, venue and budget perfectly. 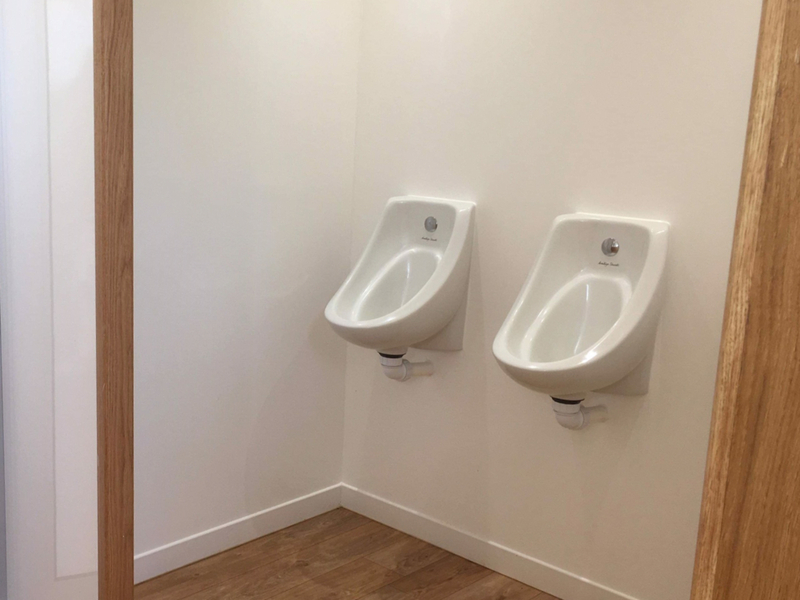 Our luxury toilets are superior and reliable to ensure that your special event goes according to plan without a hitch. 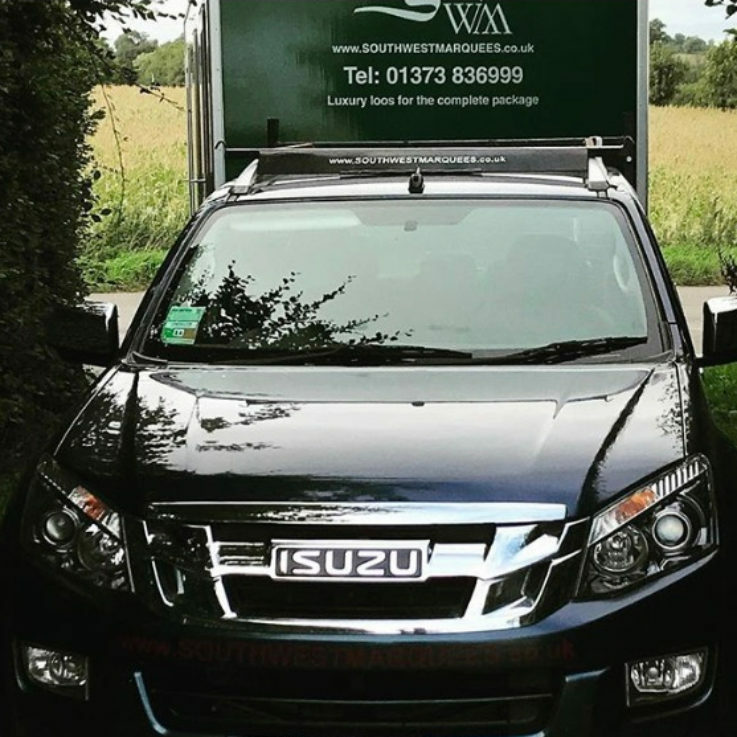 Our expert service personnel and keen consideration for the detail and requirements of your event will exceed your expectations. 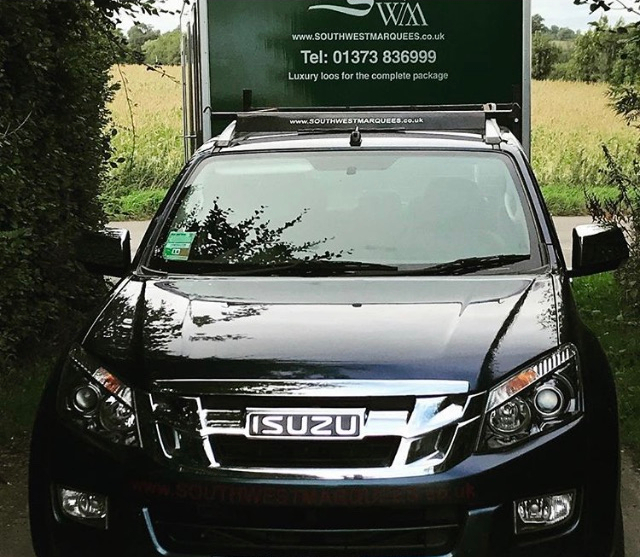 Thank you to all at South West Marquees for your service – nothing was too much trouble. We had a great day. 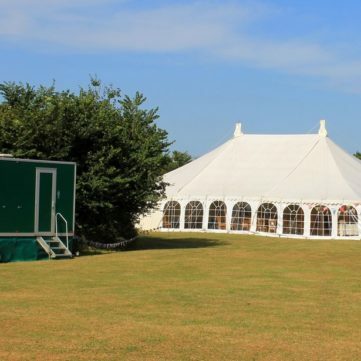 I was really impressed with every aspect of your service from quoting to taking down of the marquee, leaving the site looking as if you had never been there. Michele who answers the phone does a great job and is a credit to your business. I would not hesitate to use your services again. 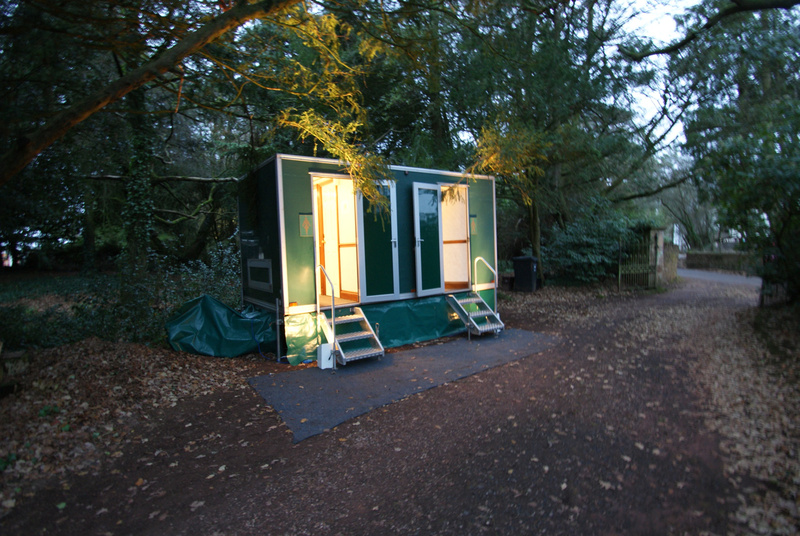 PS: All the guests really appreciated the loos; we almost had more compliments about the toilets than anything else!